Want a bigger bathtub? You’re not alone! The question is… will it fit? Bathrooms are a hard area of the house to redesign. Most are small enough that only one configuration will work. Any rearranging can cost a pretty penny since all elements (bathtub, toilet, sink) require plumbing to be moved. Space planning is of utmost importance. Larger bathrooms have more wiggle room when replacing fixtures, but not everyone can squeeze a nice big tub in a small bathroom. Understanding the common bathtub sizes and dimensions is step one in creating the perfect bathroom for you. One of the most common tubs, an alcove tub, sits at the end of a small bathroom width wise, flanked by three walls. An alcove tub has one finished side. The other three sides are unfinished, usually with a small lip for tiling over to prevent water damage. Most homes have a bathtub this size. The bathroom is sized perfectly for this tub, meaning that any replacements will likely need to be the same exact size. Retrofitting for a bigger tub might mean moving walls or encroaching on the walking space (or toilet space) of the bathroom. 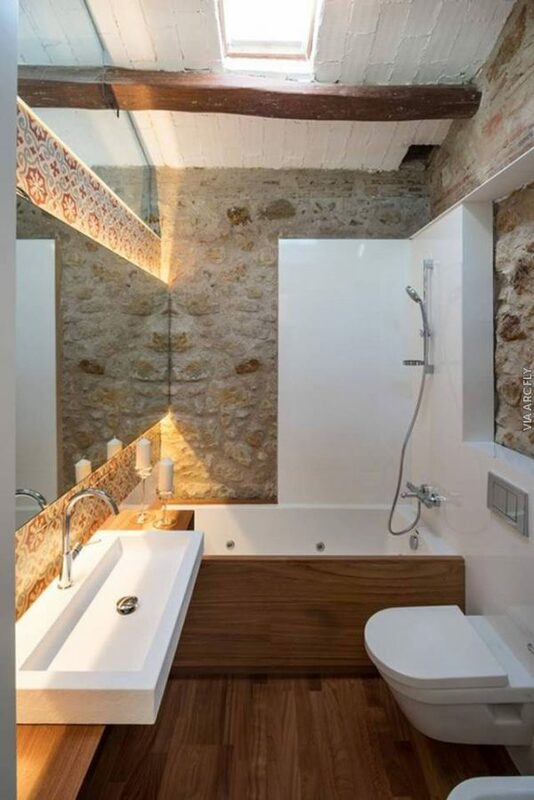 It’s totally possible to retrofit for a deeper alcove tub. 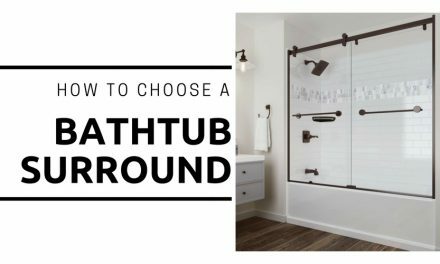 If you like taking nice long baths, this is probably your most economical option, though you might need to replace the tub surround or tile. The measurements are for the exterior of the tub. Some small tubs have an interior soaking width of 22 inches. Actually getting inside the tub before you buy is a good idea to ensure that a small tub will work for you. A good portion of people are over 5 feet tall and want a longer tub for soaking. 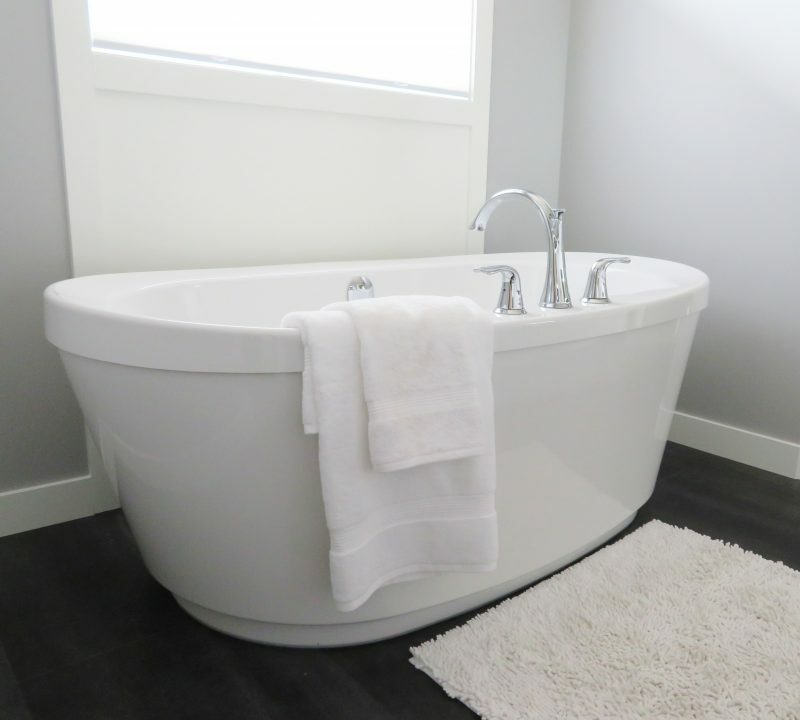 A tub over 60 inches long won’t fit in most of the standard alcoves, but if you’re already moving a wall or building a new house, why not get a bigger tub? Drop in bathtubs are similar in dimensions to alcove tubs, except that the front of the alcove must be built up as well instead of having a finished front piece. You end up with a tiled front and a more finished and luxurious look. A drop in tub can be placed in an alcove, or in most any other location it will fit. Drop in tubs also have more variance in size, since they aren’t made specifically for standard alcoves. Measurements below are an average, so if you want a deeper tub or wider tub you’ll likely find one! Like drop in tubs, undermount need a support built up for them and give you flexibility for the finished sides. Instead of the rim being visible, undermount tubs need tile or stone (like marble or granite) placed over the rim. If you want your bathtub to have a luxurious and spa-like feel, this is your ticket. 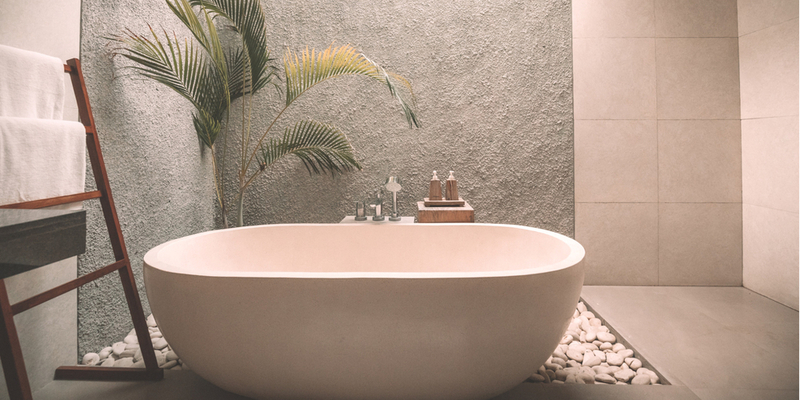 While undermount bathtubs might not be obviously more expensive than an alcove, they require more expense in labor and materials framing for the tub and tiling or stone. While these tubs might look bigger than normal, most will fit in a standard alcove. Whirlpool tubs are acrylic, and the thin shell hides the tubes for the jet action well. If you like taking a nice long soak, whirlpool tubs often keep the water hot longer because of the water movement. There are a variety of jet options that can blow water or just air. If you like using bath salts or oils, a whirlpool tub that blows air is still an option. Tubs that cycle water cannot have soap or salts going through the jet tubes. Fortunately, stand alone bathtubs aren’t a common size. 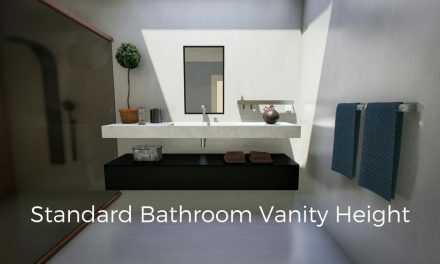 They are certainly beautiful and make a statement in your bathroom. They come in a variety of sizes that make it easy for you to find what fits best in your space. There are even high back versions that look extra comfortable. Before plumbing, freestanding tubs were the most common. Now, it takes a bit of extra work to plumb a freestanding tub, but it’s worth it for the gorgeous look. Perfect for lounging, a corner bathtub is a fun addition to your bathroom. 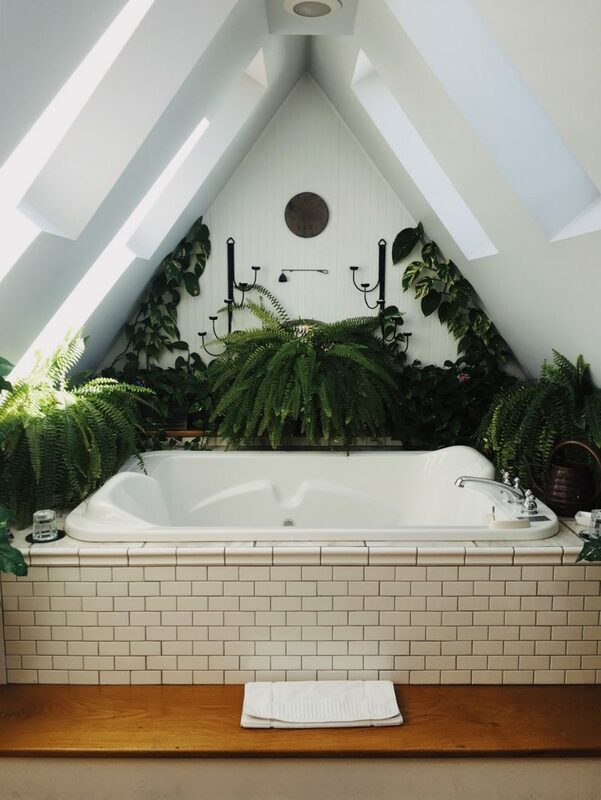 Corner tubs are more of a triangle shape than the traditional rectangle, making it great for destressing, calming soaks. Sizes are between 5×5 and 6×6 about 20 inches soaking depth. 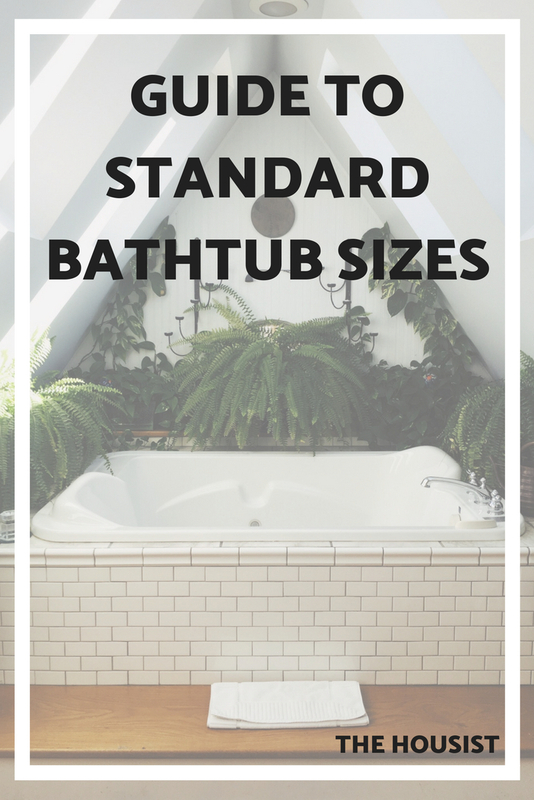 Since corner bathtubs aren’t a common addition, sizes aren’t quite standard. Since most tubs are measured by their exterior, it’s worth hunting around to find the interior soaking depth. The shortest tubs are 14 inches tall, but only have about eight inches of soaking depth. A shallow tub like this is fine for people who mostly shower, bathe children, and don’t want a tall tub to step in to. But if you like taking an occasional bath, this soaking depth isn’t enough for a full grown adult. Deeper tubs are taller to step in to for a shower, so that’s a consideration when choosing your tub. Some versions are 20 inches high and have a soaking depth of 13 inches. 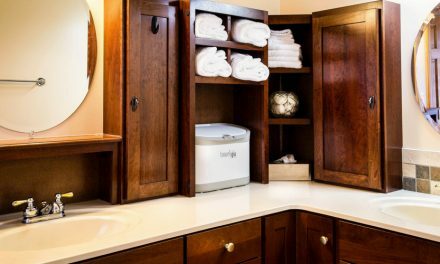 Manufacturers have more variance in depth, so shop around to find the tub that meets your needs best.